The HMA LawFeed is an easy, free way to stay on top of news in immigration and criminal defense, and also learn about special legal offers. Subscribe to the HMA LawFeed today. It only takes a few seconds. We will NEVER sell or give your information to anyone, period. We also will not send messages too frequently. And you can opt out at any time. 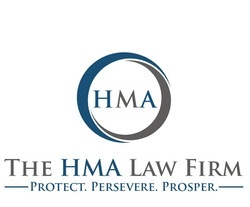 Sign up with the HMA LawFeed! Get immigration and other legal updates delivered to your inbox, free.